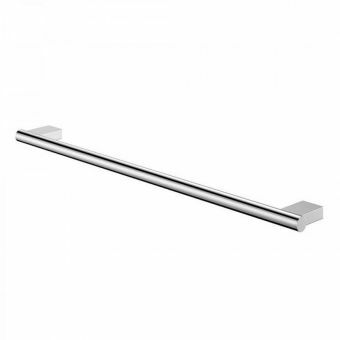 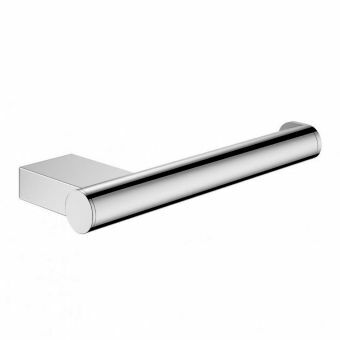 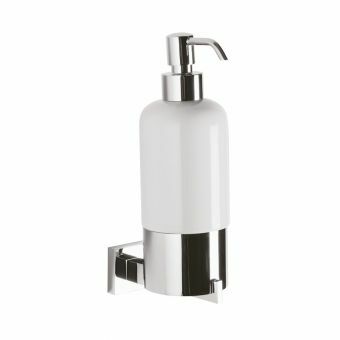 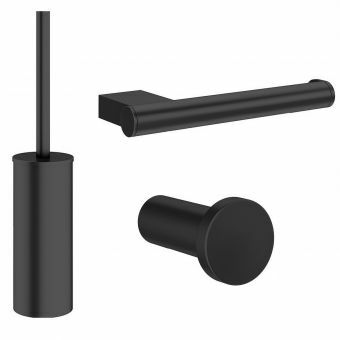 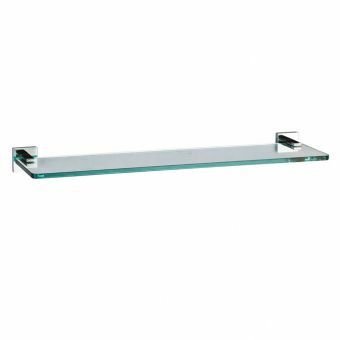 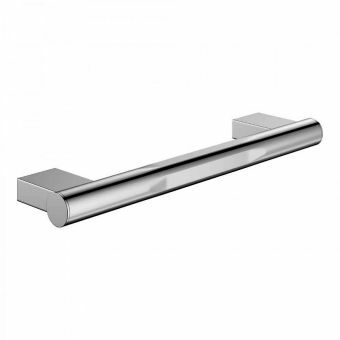 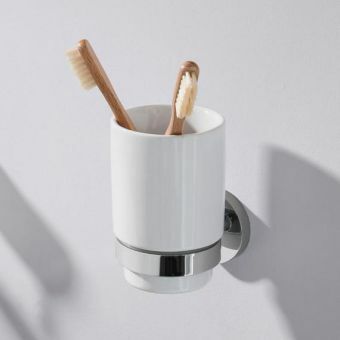 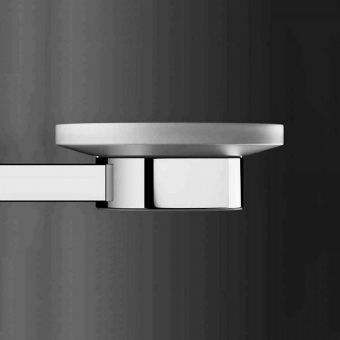 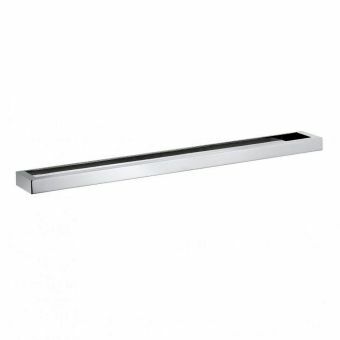 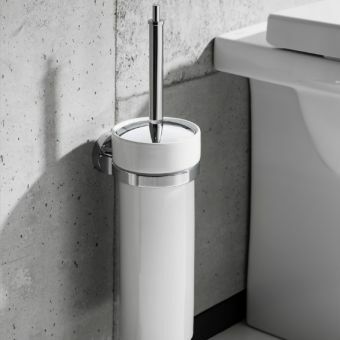 Designed to complement the modern bathroom, Crosswater have addressed the need for the details of daily interaction with the bathroom space with their lines of accessories. 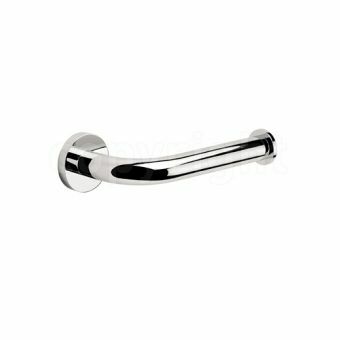 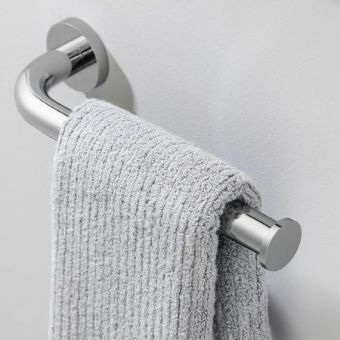 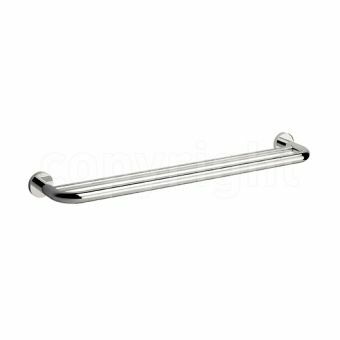 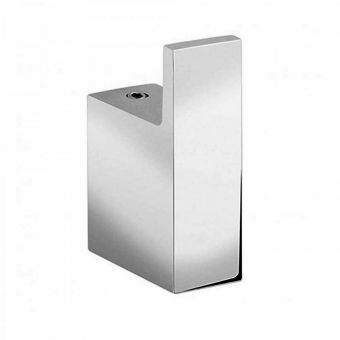 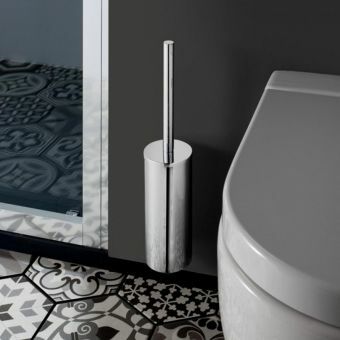 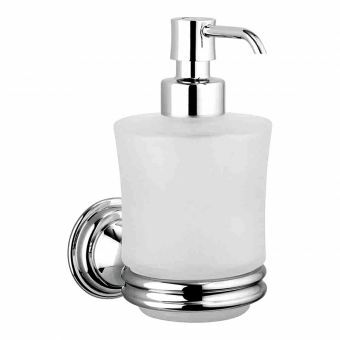 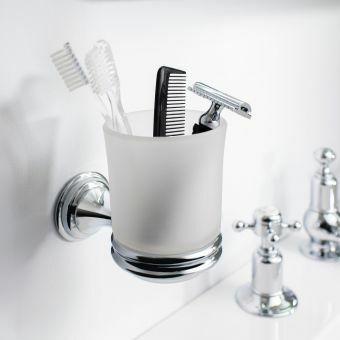 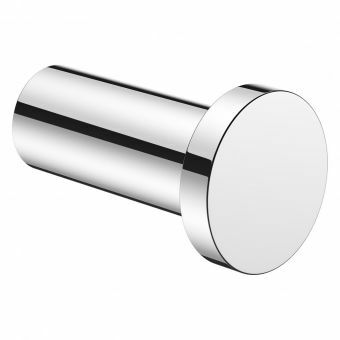 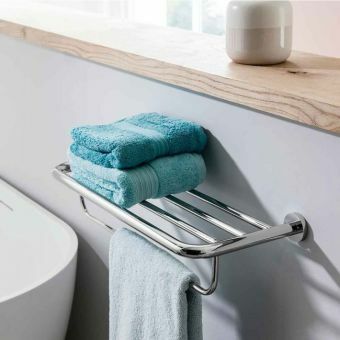 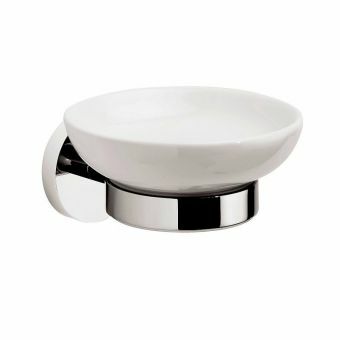 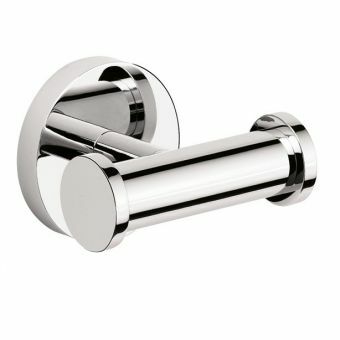 Covering all bases from toilet roll holders to basin traps, your bathroom can be given the attention it deserves with these excellent accessory ranges. 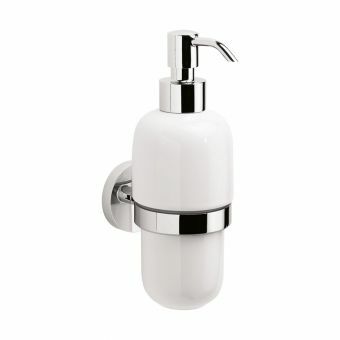 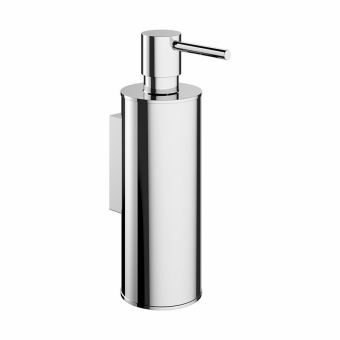 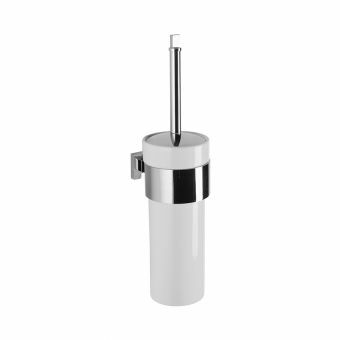 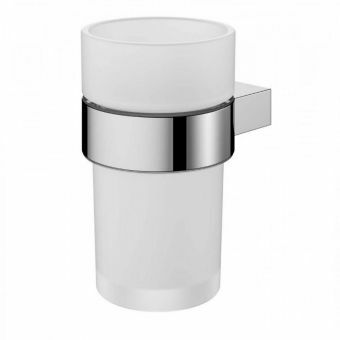 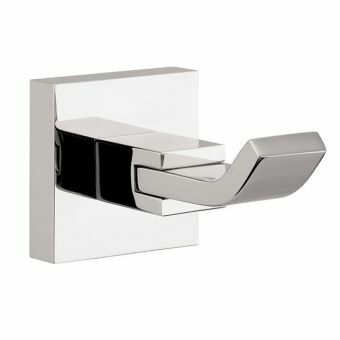 Taking a strong form is key to the design of both the Crosswater Central and Crosswater Zeya collections, both of which use the pure colours of white and gleaming chrome for a compatibility with any colour scheme or mdoern decor. 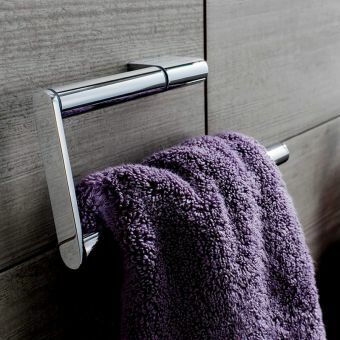 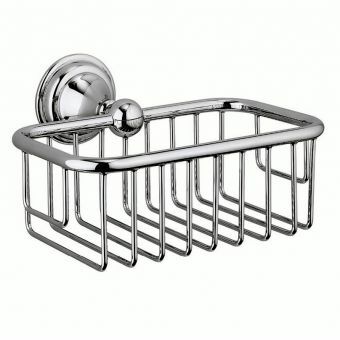 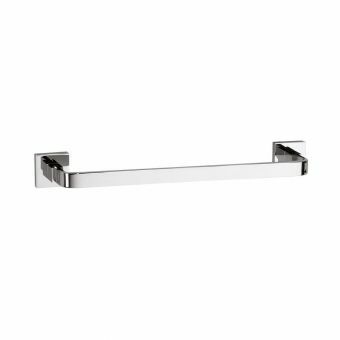 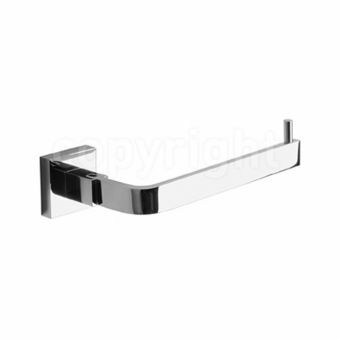 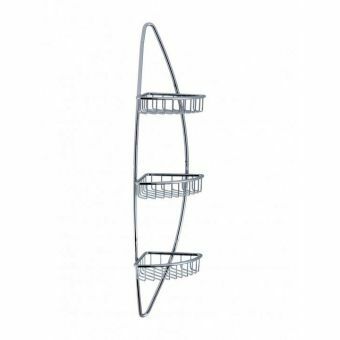 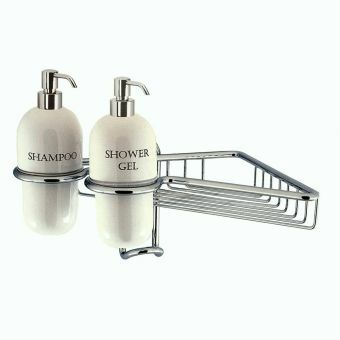 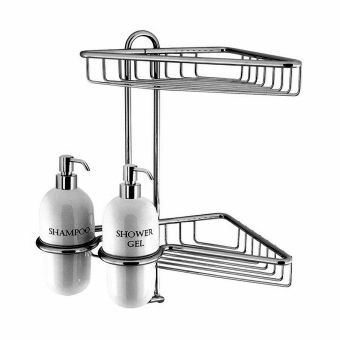 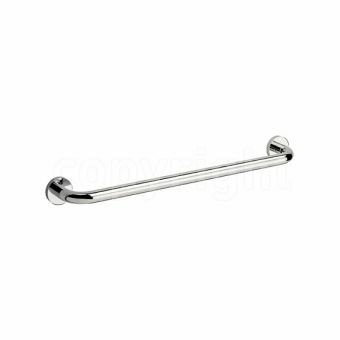 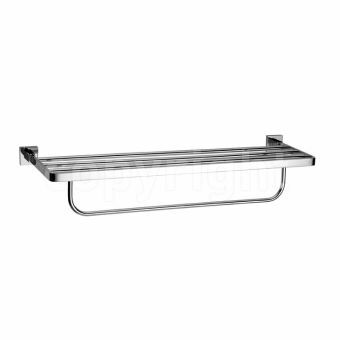 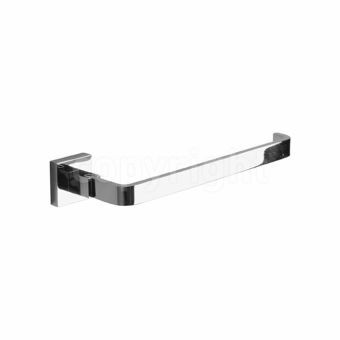 Consisting of soap dishes and dispensers, robe hooks, towel rails and more, the entire bathroom can be dressed in a coherent and meaningful manner.